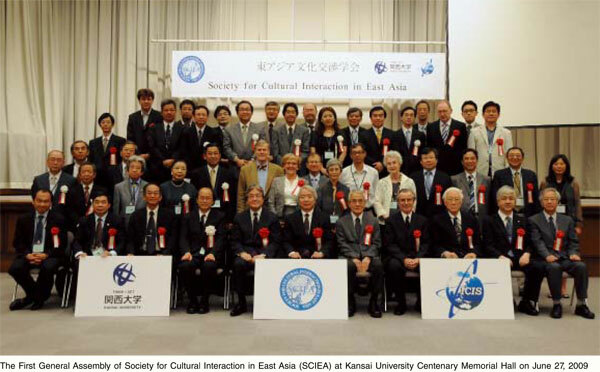 Key words: China, Japan, Korea, East Asia, Cultural InteractionThis paper attempts to incorporate the history of East Asian cultural interactions into the field of regional history, and toward that end proposes that certain subjects to be explored. The paper consists of five sections. Section 1 draws attention to the newer fields of regional history and global history, as distinct from national history, which occupied great academic interest in the twentieth century. Section 2 suggests a new way to study regional history: shifting our focus from the results of cultural interactions to the process, thus bringing about a paradigm shift in the study of the history of East Asian cultural interactions. Section 3 raises two problematiques in the proposed field of regional history: the mutual influence between self and other, and that between culture and the power structure. Section 4 proposes three types of exchange for further research: (1) exchanges of persons (especially professional intermediate agents), (2) exchanges of goods (especially books), and (3) exchanges of thought. The last section concludes that, with the rising of East Asian countries on the world stage in the twenty-first century, the state-centered style of historical study will be redirected to a broader East Asian perspective. By redefining the history of East Asian cultural interactions as regional history, we will be able to undertake the important task of revisiting and reconsidering on our traditional cultures. To maintain its policy of national isolation during the Edo periodera, [Au: In English, an era is a longer period of time than a period. Hence, Edo era versus Genroku period.] Japan restricted contact with the outside world to Dutch merchant ships and Chinese junks [Au: This term is better introduced in the text] at the Japanese port of Nagasaki. 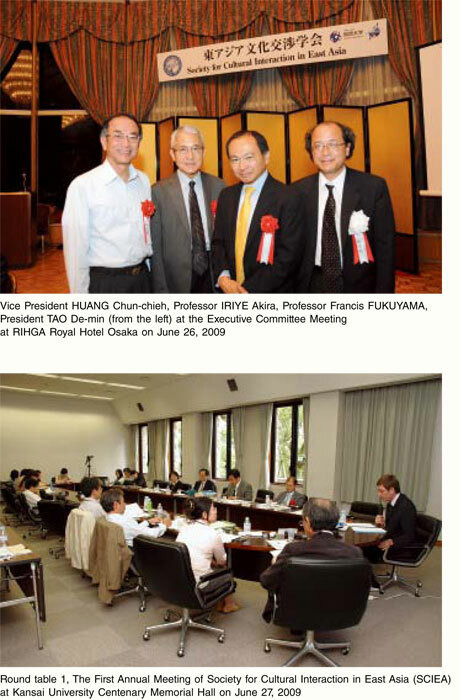 Sino-Japanese interaction consisted not only of trade in goods, but also of cultural and scholarly exchanges. This paper will examine how this unofficial trade affected both Japan and China from a cultural perspective.